Sometimes we all need that extra little bit of motivation to get outdoors. 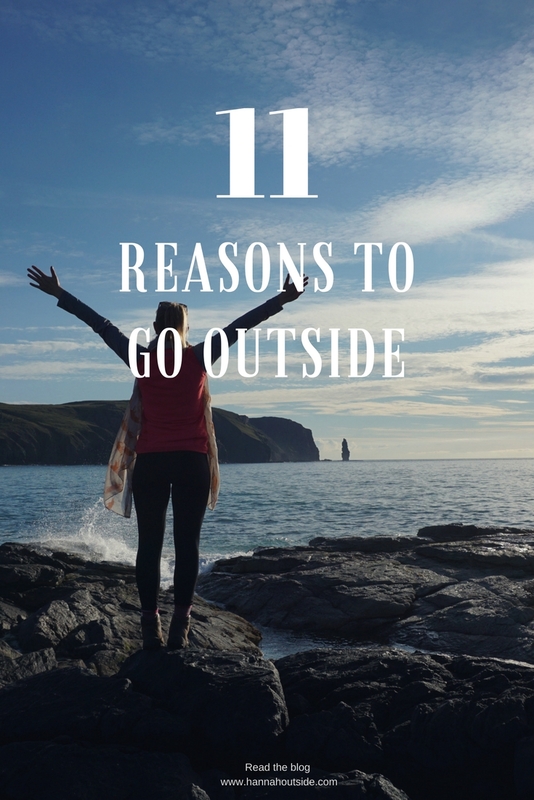 It’s too easy to forget all the good benefits of fresh air and exercise and so here are my top 11 pointers to keep in mind when you’re next umming and ahhhing over whether or not to go outside. Often we’re cooped up all day and we don’t even realise how good a walk makes us feel because we’ve been so focused on the day’s tasks. Go out for a walk and breath deeply. You won’t regret it. 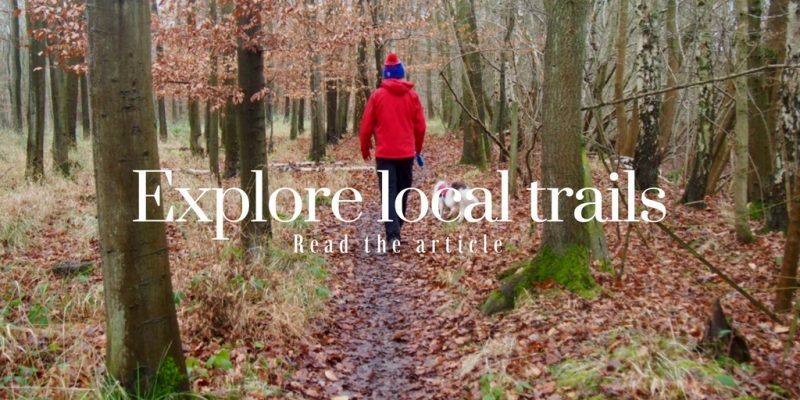 I’ve been surprised over the years by how a lot of people don’t know their local area very well – from the back roads to footpaths. I find that home never truly feels like home until you know how to get around it, and know where all the best place are, like the back of your hand. Pick up a map and find trails that you never knew about. You don’t need to give up your day job, go abroad or book months off work – it’s about making every bit of time count. Read my thoughts on an everyday adventure in this blog. Take up a new activity or challenge. 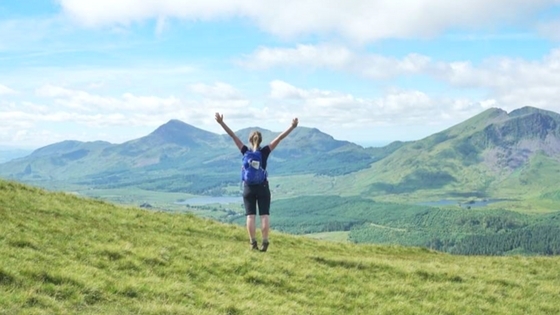 You could decide you want to have a go mountain biking, or to start to run, or climb. There are whole communities around many sports. It’s just a case of researching and then going and having a go! Which leads on to meeting people. Trying a new activity is a great way to meet new people, and make friends. I met many of my friends (and partner), after I moved to a new area, through cycling. Climb a hill or mountain (or sleep on it) and the hard work coupled with the view at the top often makes you appreciate that some of your other problems are small. It helps you clear your head and prioritise the things that are really important to you. When you realise that you’re capable of pushing yourself far harder than you thought you would be able to, it makes you realise you can apply this to every day life, too. Getting outside is a great way to teach you to listen to your instincts. Often, they’re right and learning to trust and have faith in yourself is a valuable life lesson. You may like these posts I wrote on finding my limits. Going outside or trying a new activity can be scary but at the end of it you come out a stronger person for having given it a go. 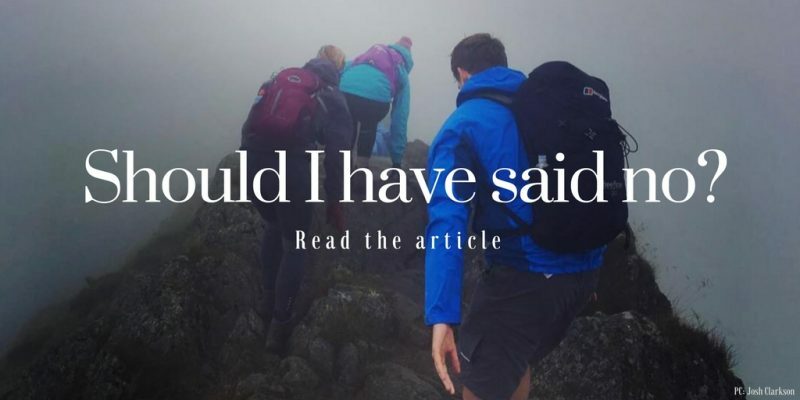 You gradually come to learn that you feel good about yourself – either through physical benefits of being active in the outdoors, or mentally for reasons I’ve previously mentioned in this post. Heading into the outdoors has taught me so many lessons – from pulling my own weight by carrying all my own gear to trusting myself. Regret is hard to live with. There have already been many things in my life that I’ve regretted not doing. Having been incredibly shy as a teenager, I missed out on a lot through school and even university. I used to look back with a bitter taste in my mouth thinking how much better it would have been if I had been involved more… However, it has now taught me a valuable lesson – to seize opportunities when they come along. I now get restless when we’ve been away from the mountains or not been able to get outside. It makes you feel alive in a way that nothing else can. You see wonderful things – weather, nature, awe-inspiring places – while you’re out camping, running, walking or whatever else you choose. It’s a time to treasure whether you’re on your own or with friends. 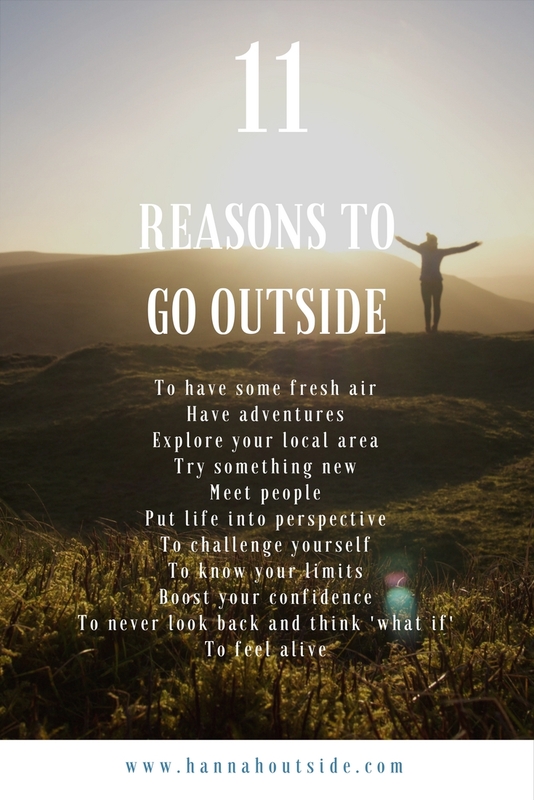 And those are my 11 reasons to get yourself outdoors. If you liked them and they helped you, please share! Previous Post Trusting your gut | Should I have said no? Next Post Is it stress? I totally agree with all your statements here. 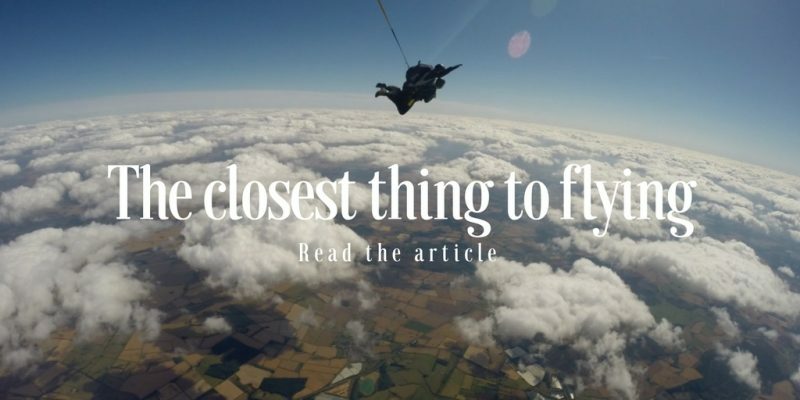 The one about trying something new really struck a chord. This year I finally learnt to swim properly after my husband bought me swimming lessons as a Christmas present. I have since become hooked to wild swimming, starting in the Irish Sea in June and swimming all around France in the summer, and I feel so proud of it all. 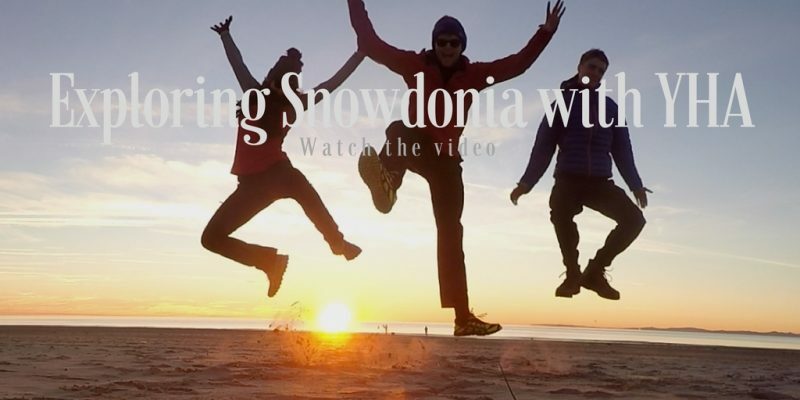 I’m glad you agreed with them all and super happy to hear about getting stuck into the wild swimming – It’s certainly something to be proud of! Wild swimming is never something I’ve really done before but would love to have a go at. Do you have any spots you’d recommend? Oh, so true! In particular the Adventures (3), Perspective (6) and Alive (11) parts drive me to go outdoors time and again. And the trying something new part kind of follows me all my life. And led me to explore those various possibilities out there. Did you ever try out white water canoeing for example? Or rockclimbing? Or trekking? Thankfully, there is so much to be discovered out there! And, may I add one more item to the list? What we as a family with now three small children discovered those recent years is that doing all these outside adventures with your children is a real great thing. Not only is it nice to show them around and teach them about life out there. It is also real great that it is so much easier to live with those children outdoors than indoors. Really the best way of spending family time, I think! We also did this in Scotland once, walking the highlands with our little family and tent (one child and one pregnancy :). I want to write about that, too … when there ist time! You already wrote about meeting people out there – so you probably knew this already. But anyway, maybe writing about this brings some people out there to go visit Nature with there own families!